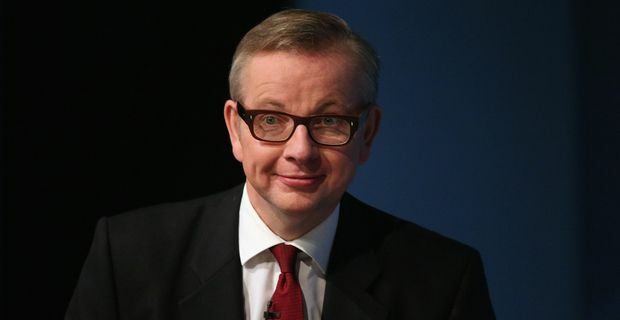 A day after he gave a typically ebullient speech to the Conservative Party Conference, Education Secretary Michael Gove suffered a blow that might dent even his self-assurance. His much-vaunted free schools scheme was looking a little less rosy after one free school, the Al-Madinah school in Derby was forced to close down after a damning Ofsted report. The Al-Madinah school is probably not quite what Gove had in mind with his vision of free schools opting out of local government care. His idea seemed pitched closer to nice middle-class kids getting a thorough grounding in the classics and the Bible while wearing blazers and ties like pleasant 1930s Enid Blyton characters. Instead, it seems Al-Madinah was run according to strict Islamic principles. Reports that are bound to appall Gove's Daily Mail sensibilities suggested that female staff members had to conform to a strict dress code including a head scarf or hijab, regardless of whether they were Muslim. It is also alleged that girl pupils were forced to sit at the back of the classroom. The development will cause a crisis for Tory supporters and free school cheerleaders like right-wing columnist Toby Young. The Al-Madinah events conform directly to their prejudices about Islamic communities, but were enabled by Gove's ill-considered education reforms. Critics had already pointed out the pitfalls of allowing faith schools to operate outside local authority control, but this underlines the dangers. The Al-Madinah school was already being investigated by the Education Funding Agency for alleged financial irregularities, before Ofsted's findings. Gove is usually dismissive of any criticism of his reforms, aggressively so. In this instance, his instinct might be to say "Free schools are fine - except for the Islamic ones", but not even Gove will have the chutzpah to use that line.